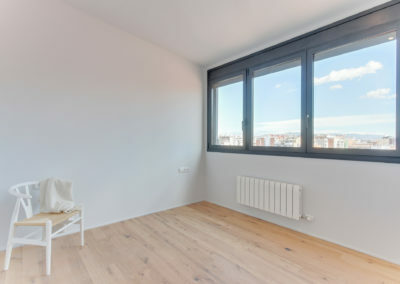 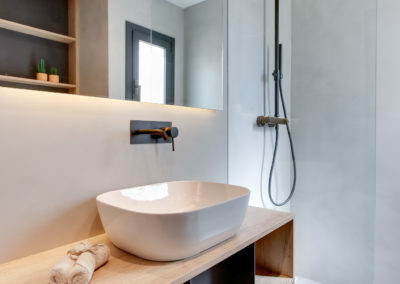 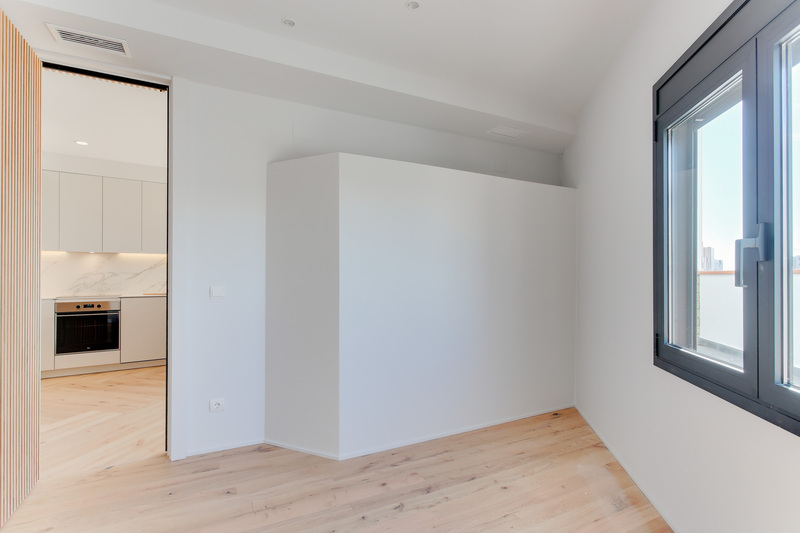 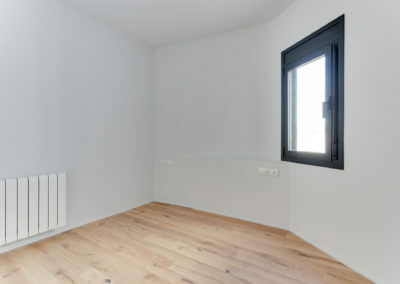 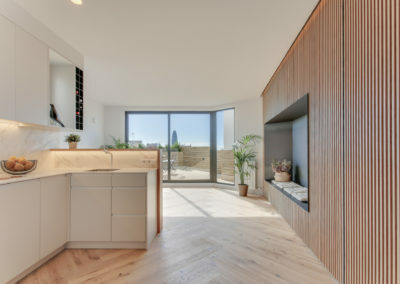 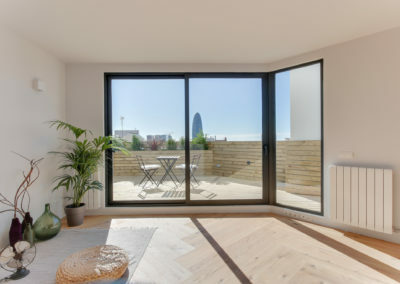 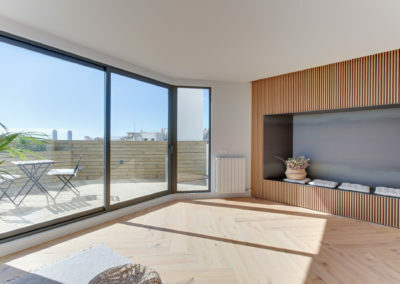 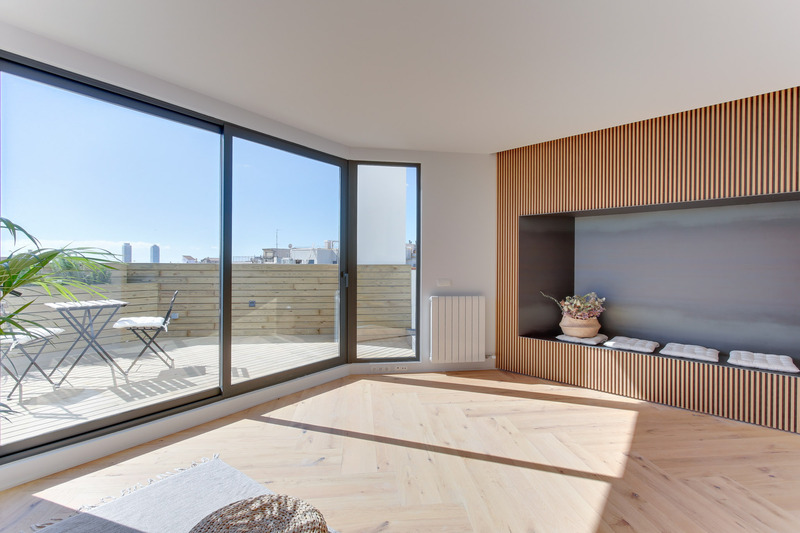 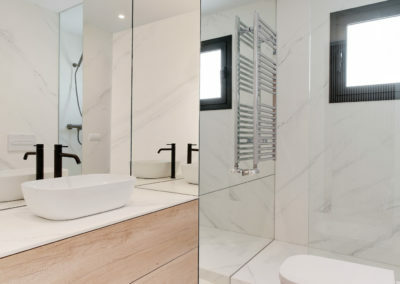 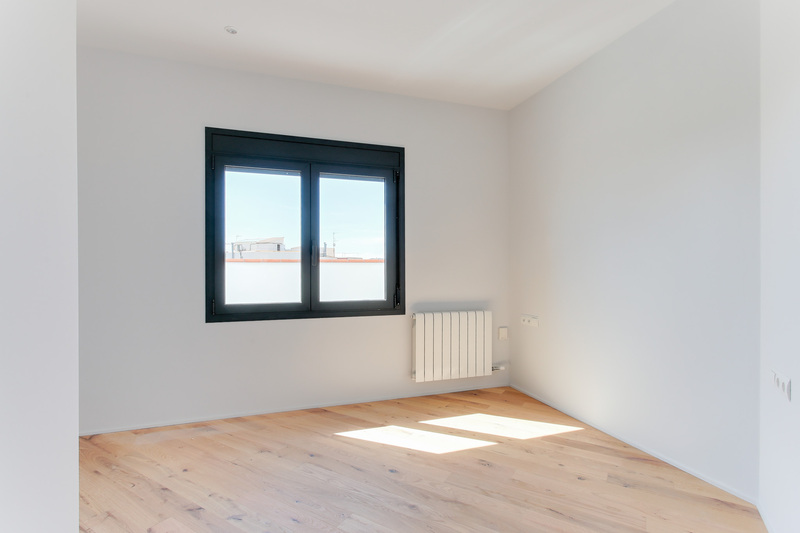 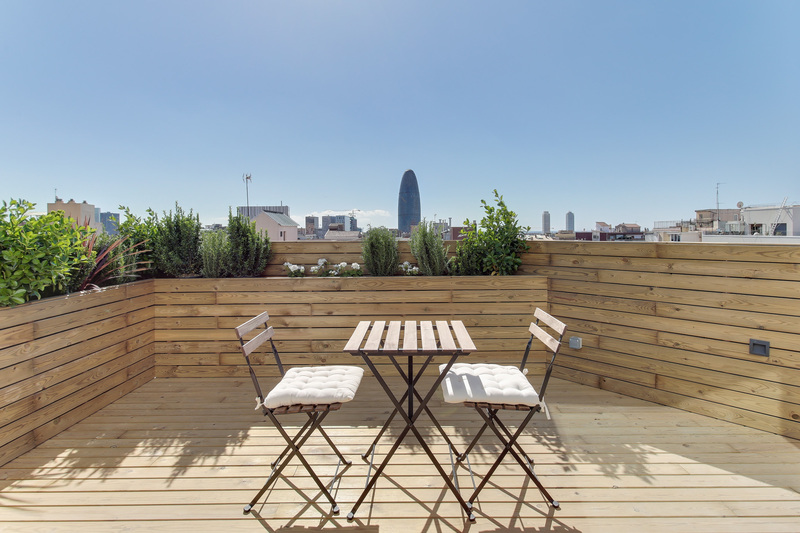 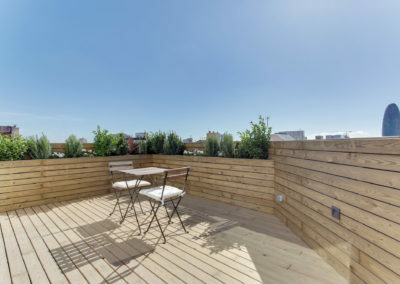 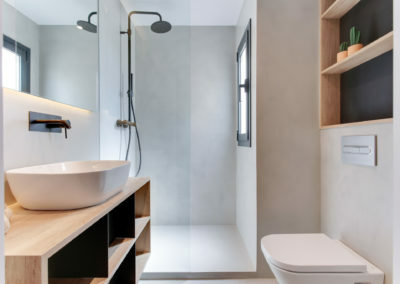 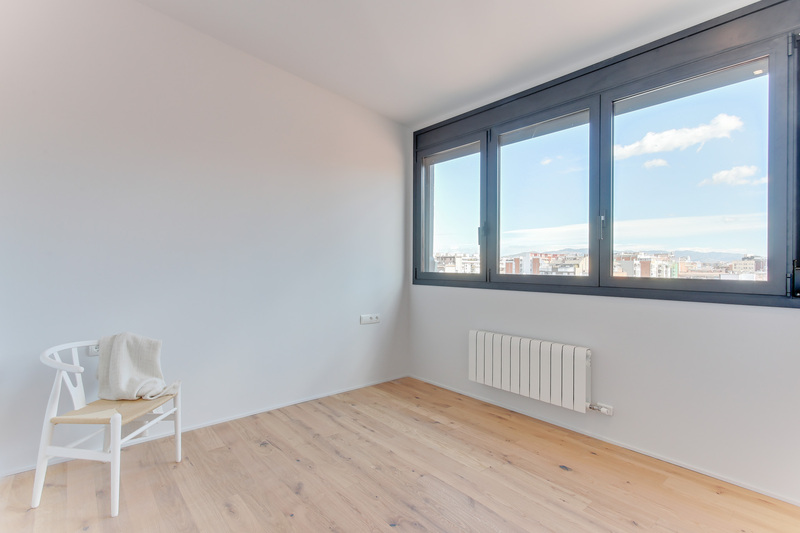 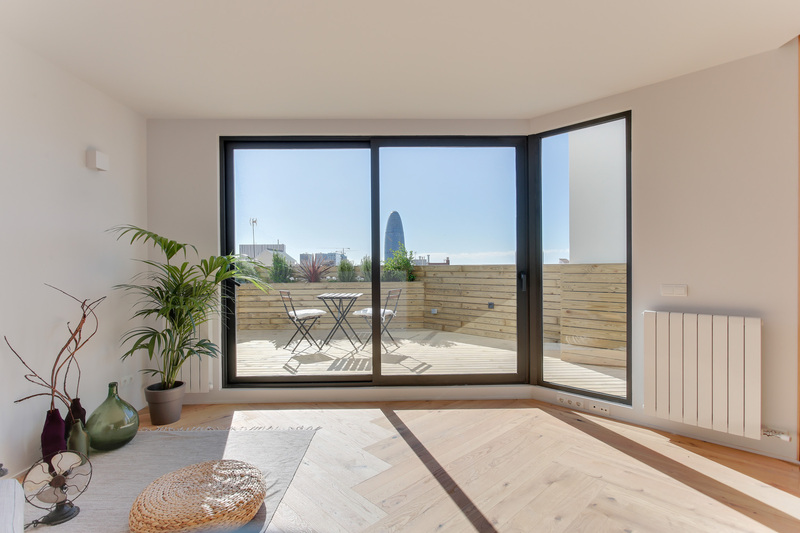 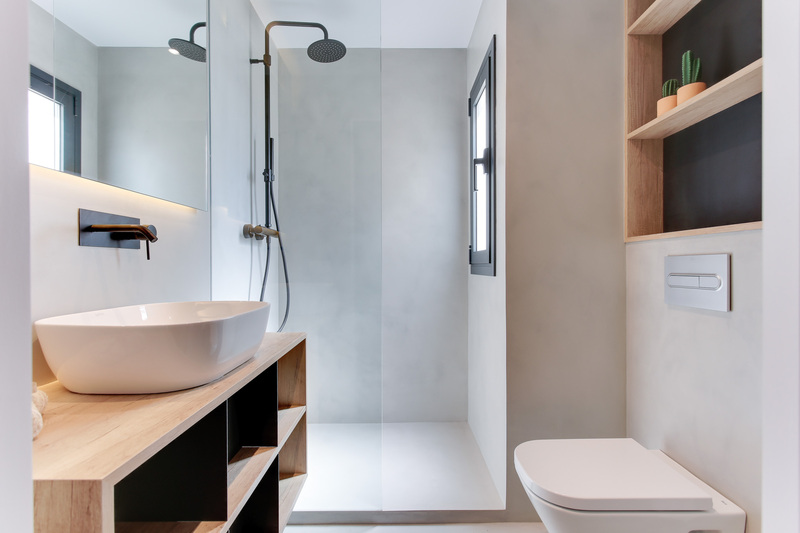 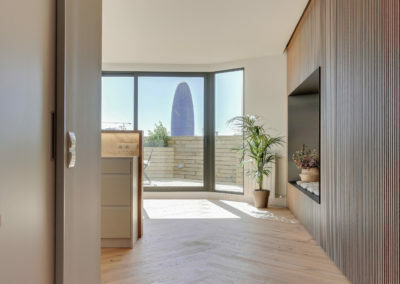 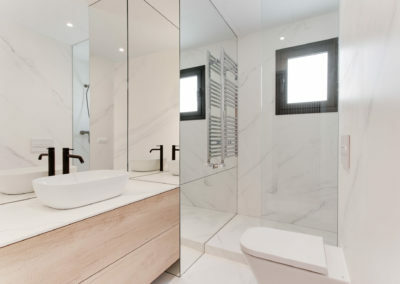 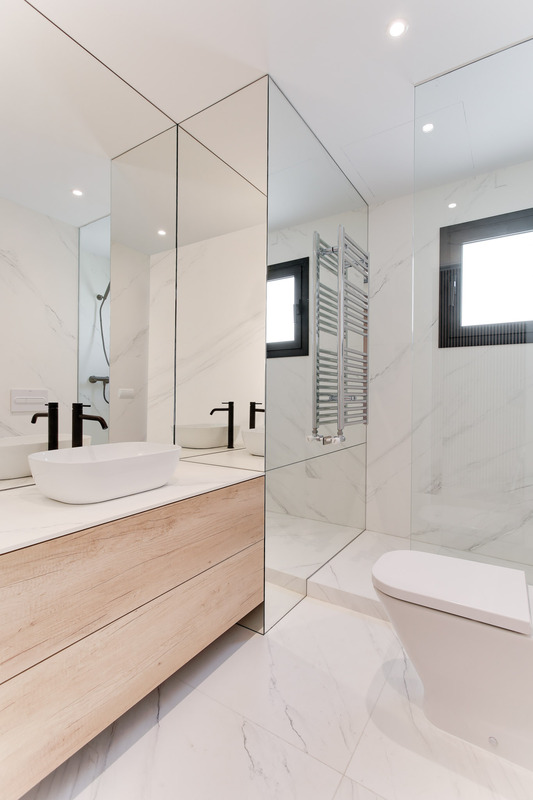 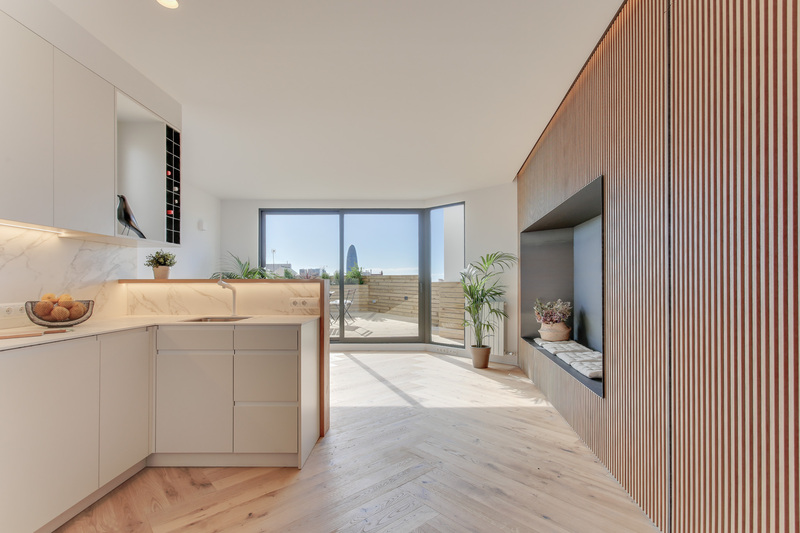 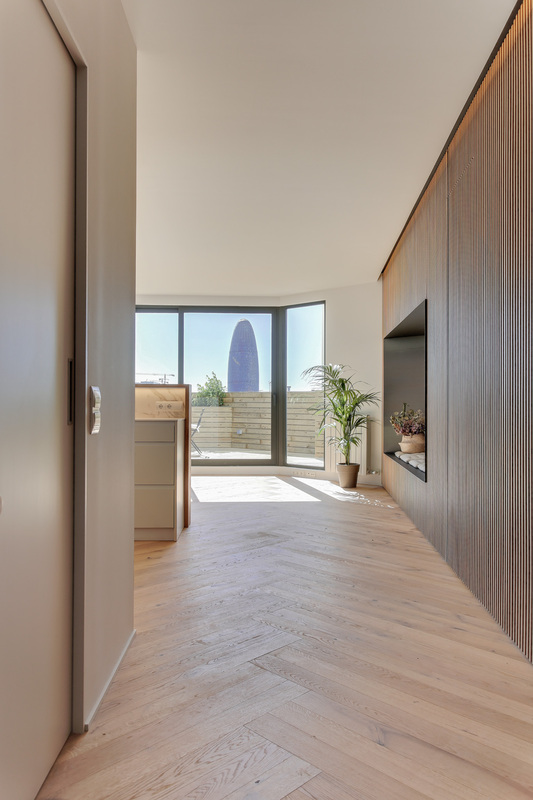 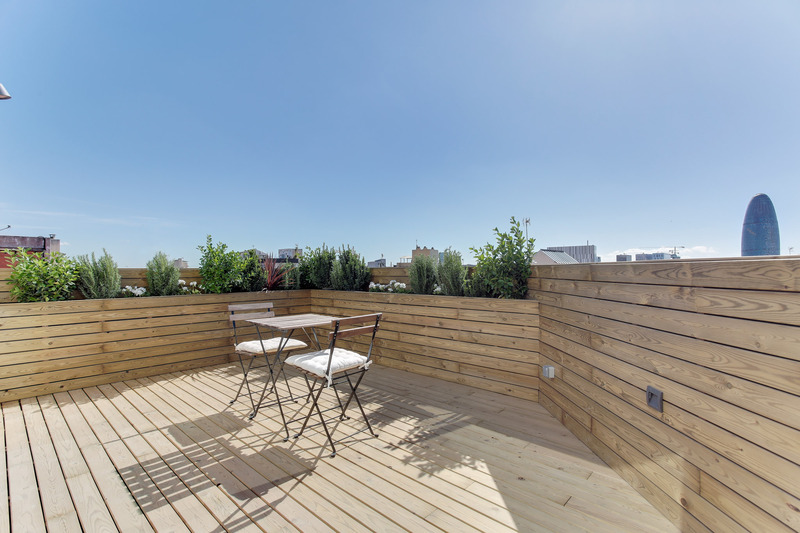 Beautiful penthouse of 80m2 and a private rooftop terrace of 23m2 in Eixample Dret. 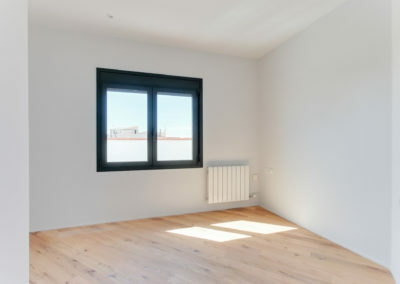 The apartment offers 3 bedrooms, 2 bathrooms and an open kitchen. 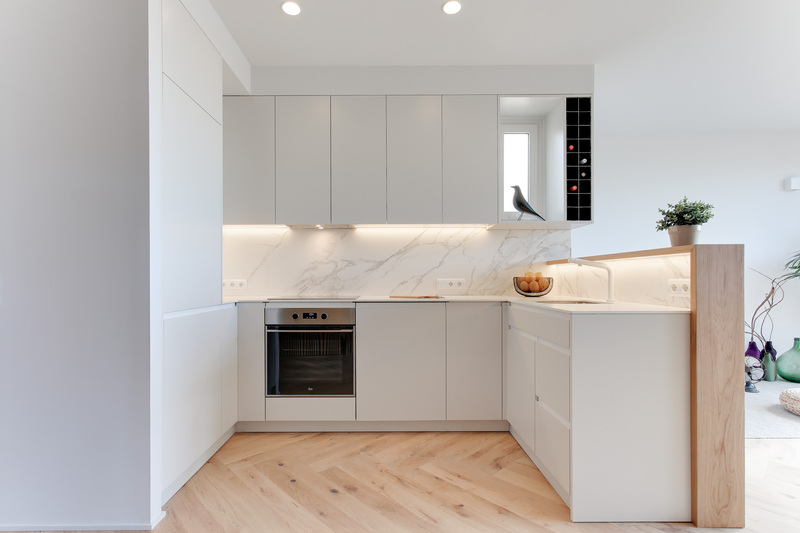 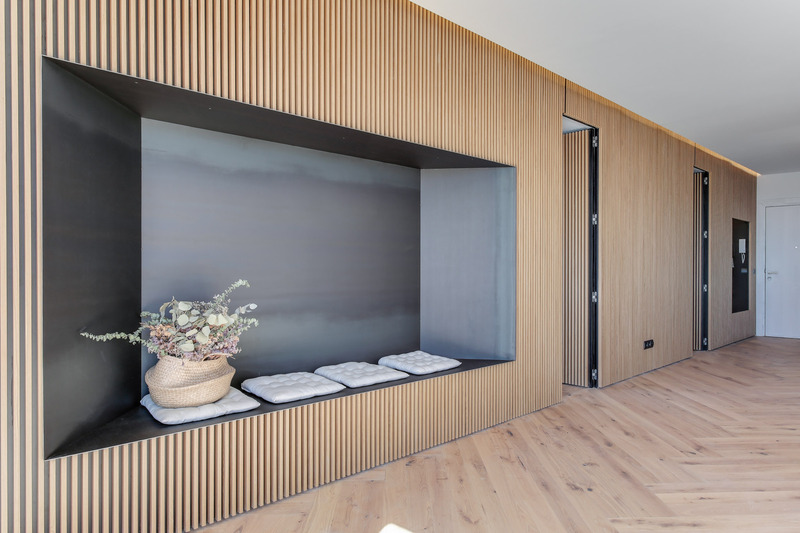 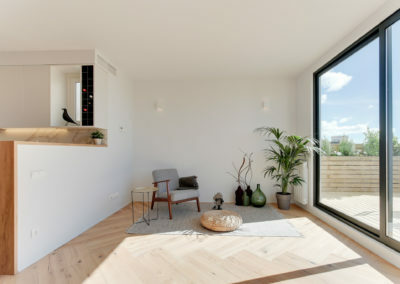 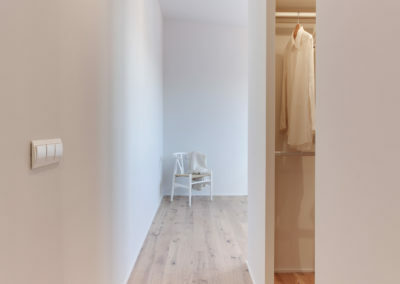 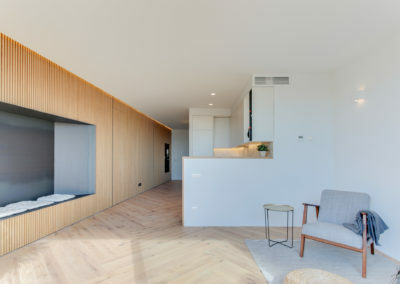 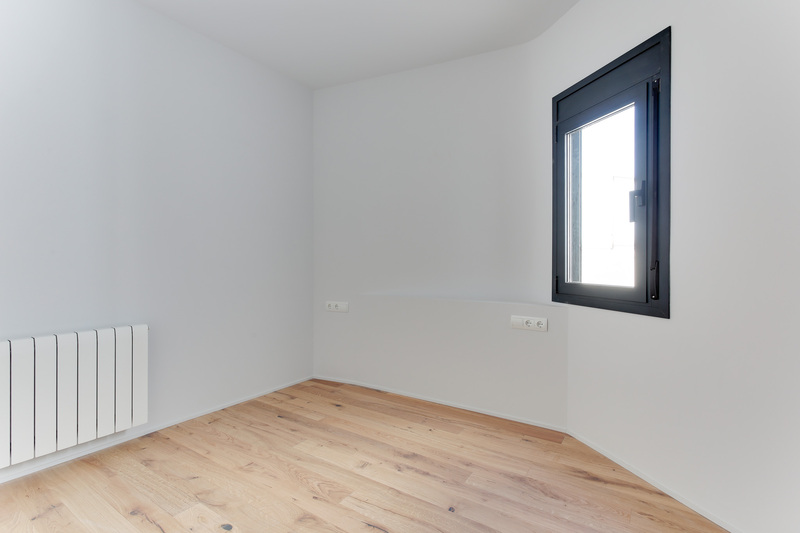 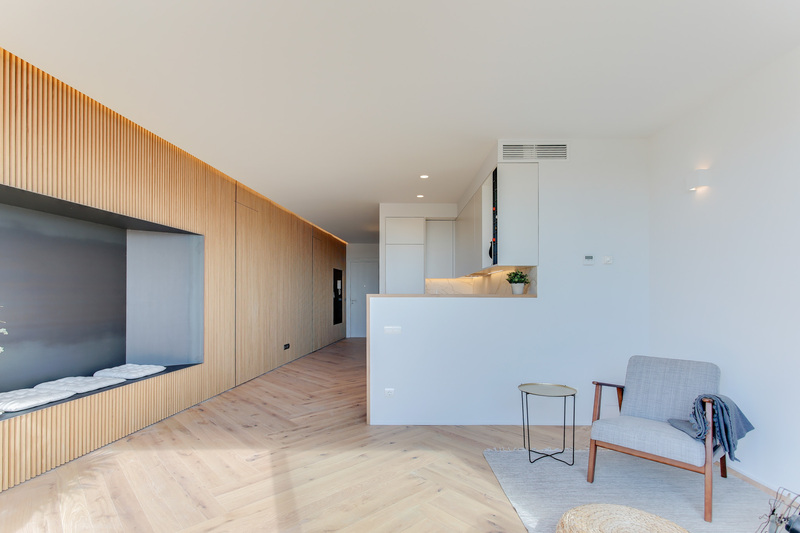 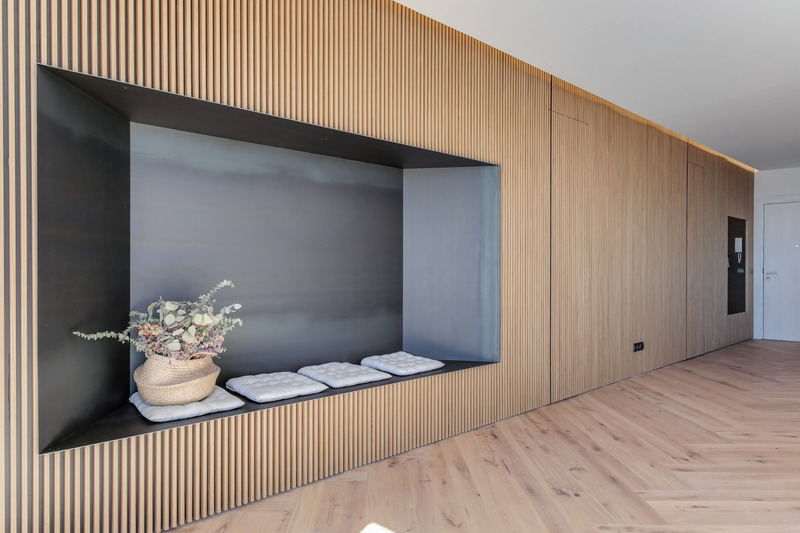 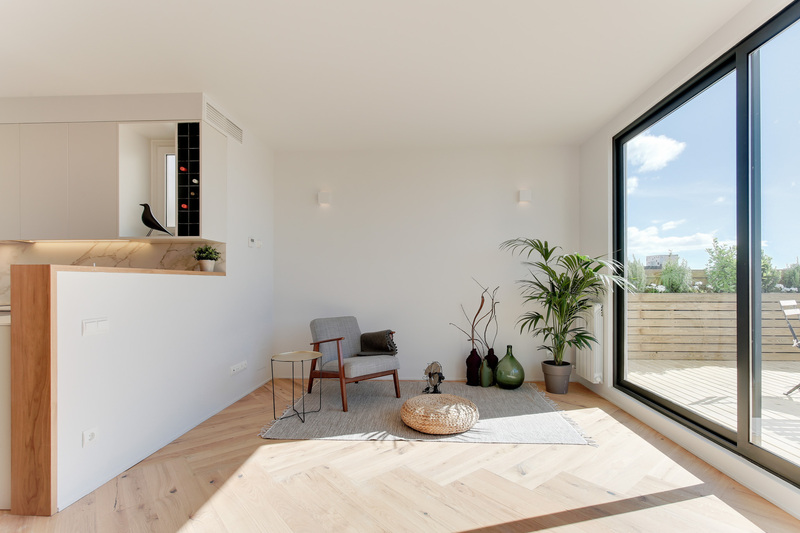 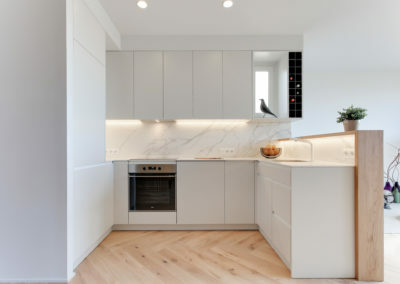 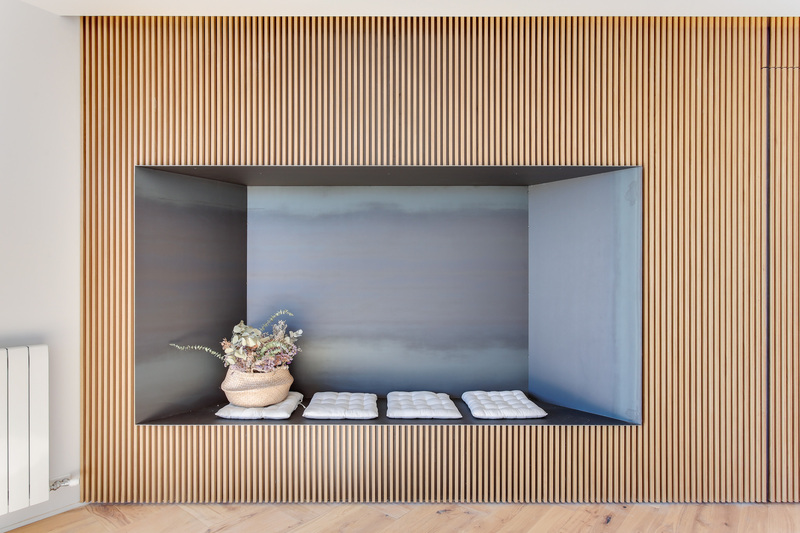 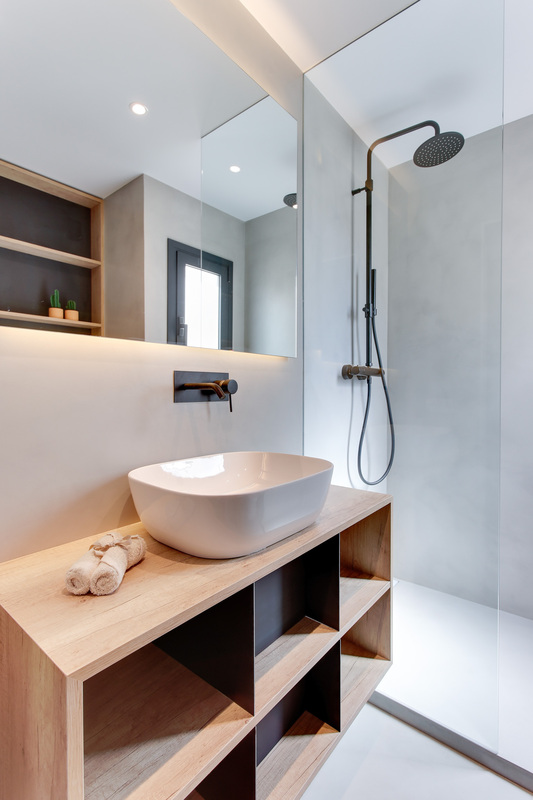 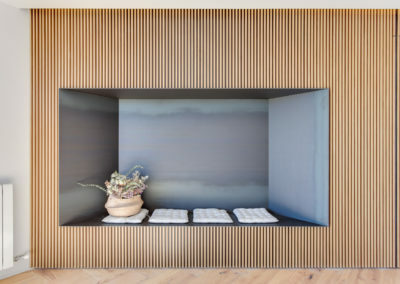 We created this apartment in a Nordic style and decorated it with elegant details such as walls covered in wood. 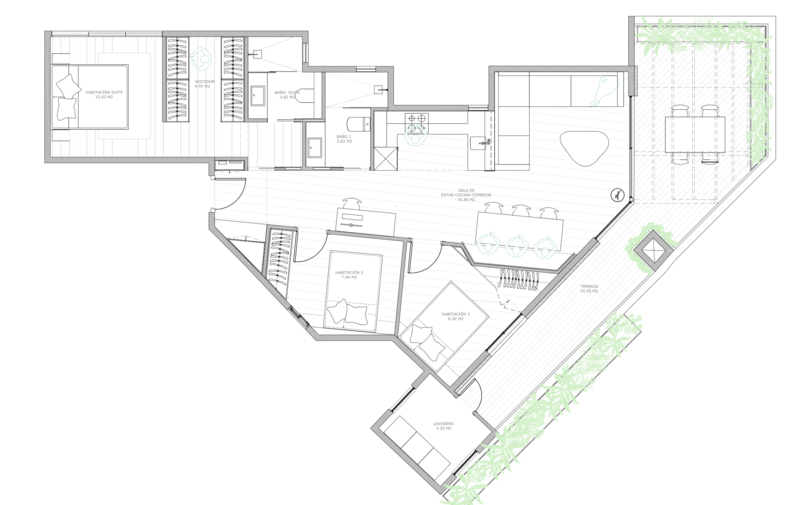 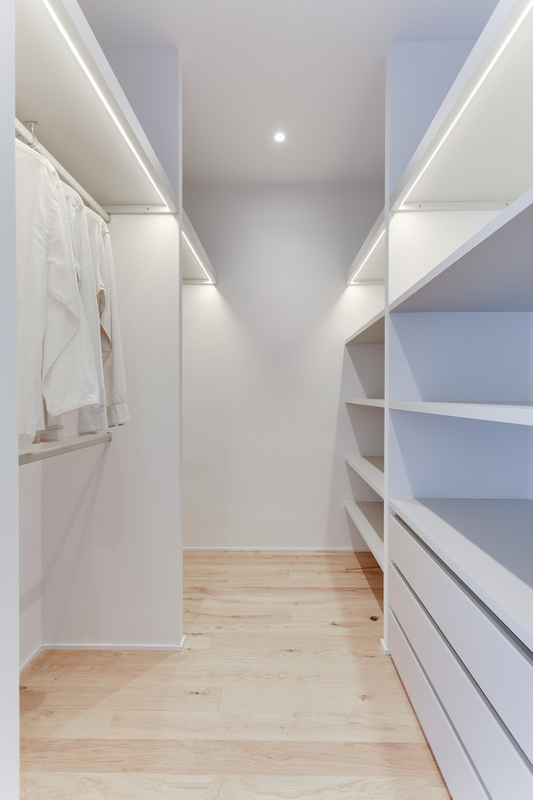 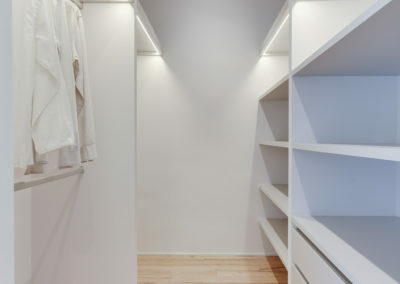 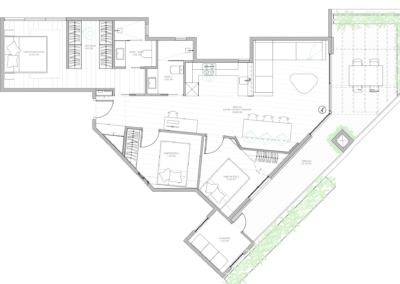 The master bedroom has an en-suite bathroom and a walk-in-closet. 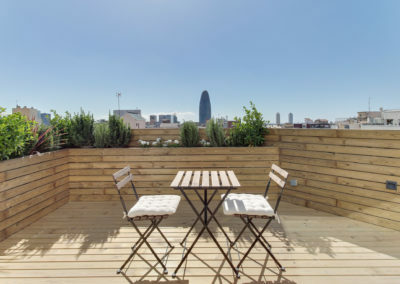 The terrace overlooks the city and gives great views.